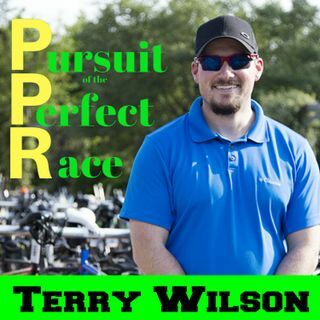 In this episode of the Pursuit of the Perfect Race, I have the pleasure of talking with talented athlete and humble professional Kelsey Withrow about her race at IRONMAN© Cozumel. This is such an awesome interview as we talk about some tips that Meredith Kessler. We mention some things that happened to her right before the race that impact her race and also some of the unique tactics athletes should consider when racing this flat, windy, course with a salt water swim. The nutrition is ... See More something we discuss in detail and how she is still morphing this into something her body needs at different levels. Kelsey talks about how her friend and fellow competitor (Michelle Vesterby) DNF’d the race but still came out to support her on the run.